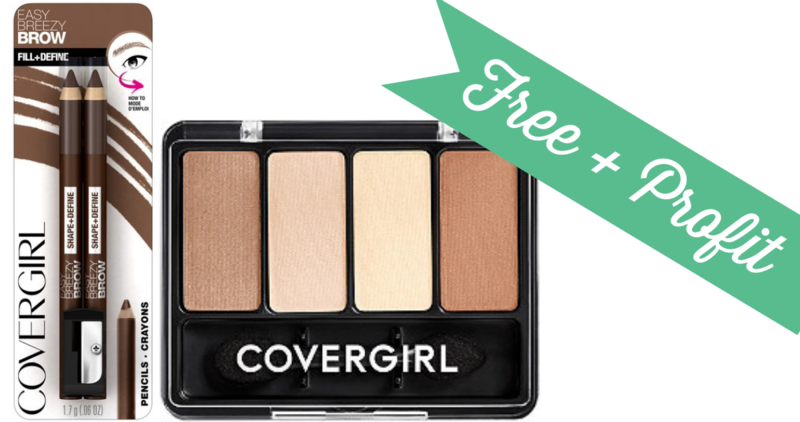 Home > CVS > CVS Moneymaker Deal on CoverGirl Cosmetics! CVS Moneymaker Deal on CoverGirl Cosmetics! Starting Sunday, CVS is offering up $8 in Extra Care Bucks on CoverGirl Cosmetics! Add in coupons for a moneymaker deal on Brow Pencils and Eyeshadow! If you don’t have this insert coupon there is a $2 off printable coupon you could use as well, won’t be a moneymaker, but still a great deal!